New AluTec Group is a synergistically operation group that provides ultra modern aluminium products & solutions to residential, commercial and industrial requirements. 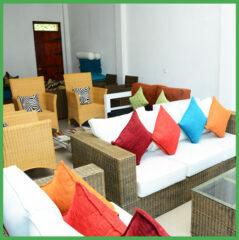 balcony railing, spiral railing, glass railing etc. A stainless steel stairs system lends a sense of modern sophistication and style to a commercial or domestic establishment. 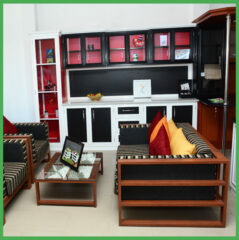 Design, quality and aesthetic value are the basic philosophies behind all our furniture products. All the designs we created to meet today’s lifestyle and contemporary trends in mind and in every product that we manufacturer, we maintain the quality and durability. We are a reputed manufacturer and supplier of Aluminum Flexible Pipes. Employing latest technology and machines, these are manufactured in adherence to the prevailing specifications and the standards of the industry. 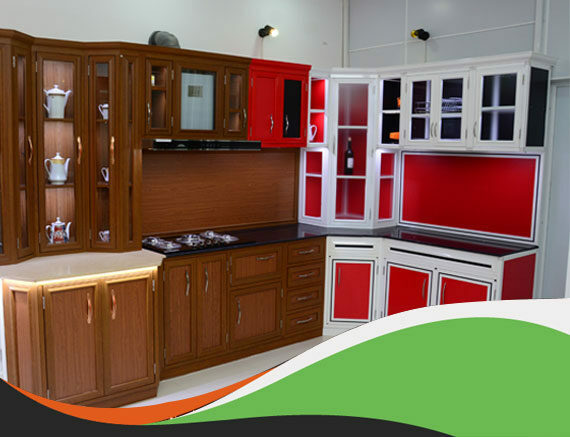 finish at one of the most competitive prices in Sri Lanka. custom perforated sheet patterns and sizes. 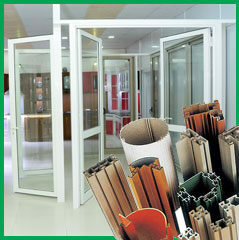 of aluminium pantry construction for domestic and commercial customers. and mirrors, supply and services. AAT Construction (Pvt) Ltd is the steel arm of the New Alutec Group. 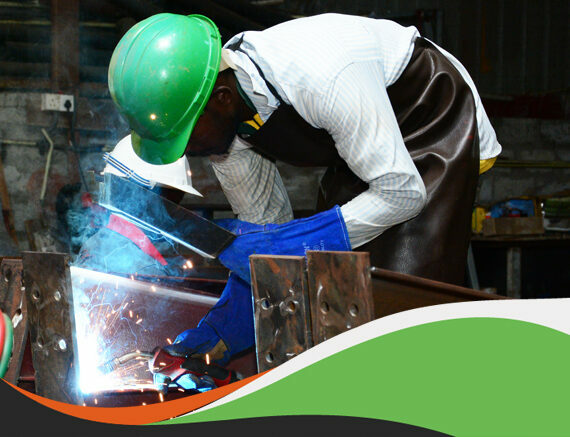 we deliver trendsetting steel fabrication solutions to commercial and domestic customers. Utilizing the branded products of the international suppliers and integrating the cutting edge technology with the skilled craftsmanship of the design team we produce unique and benchmark setting aluminium solutions that match the modern requirements for elegance and sophistication. The company has teamed up with international aluminium and allied suppliers that only supply high quality raw materials from European manufactures. The highest quality raw materials have allowed New AluTec to produce trendsetting solutions that reflect the international standards. Thanks to everyone at New Alutec. We are very happy with the new pantry for our new kitchen. Your quote was very competitive and the people who carried out the job were professional and did a fantastic job. 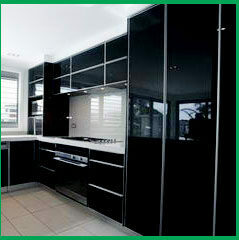 I am very happy with the level of service we received from New Alutec Group when they installed a new pantry. The team was very precise and professional in their work. We are impressed with the service and the final outcome.